Prices for Brent crude oil have fallen to a five-year low - below $66 a barrel after 4% drop on Monday. As of 0825 Moscow time, Brent futures had slid by $0.75 to $65.44 a barrel, while WTI futures had dropped by $0.51 to $62.54, reaching a five-year low, according to Reuters. Oil prices have dropped by 40 percent since June, nevertheless, in November OPEC took no measures to support the market and the organization’s largest exporter Saudi Arabia decreased the prices for January supplies to its United States and Asia customers. According to the Director General of Kuwait National Petroleum Company, world prices will stay at around $65 a barrel for the next six to seven months. 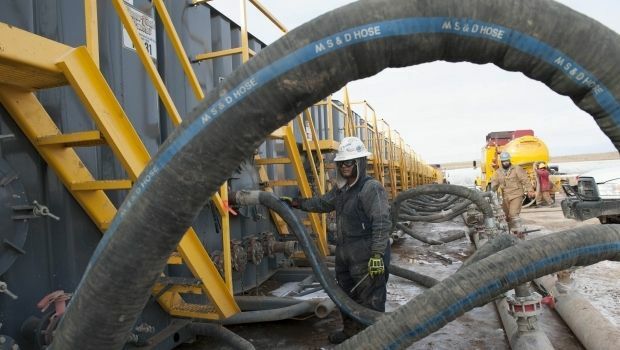 The low prices have not yet had a noticeable effect on shale oil production in the United States: the number of operating oil rigs remains high, and according to a forecast published on Monday, the output of shale oil at the three largest deposits in January will continue to grow by more than 100,000 barrels per day. However, many companies are starting to cut investment programs for next year. For example, Conoco has announced that it plans to reduce expenditures by 20%, or by $3 billion.